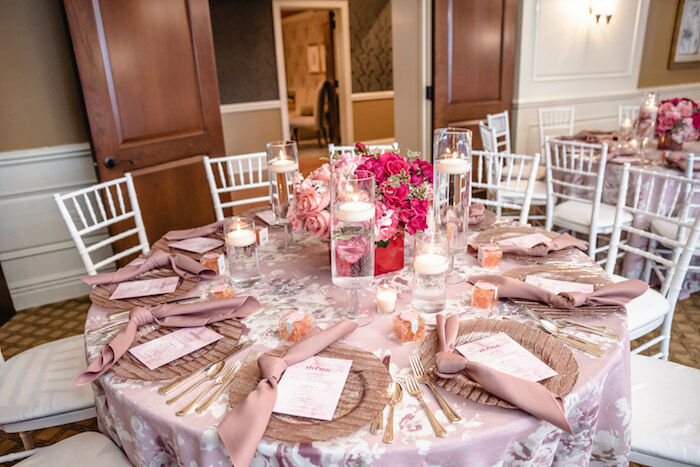 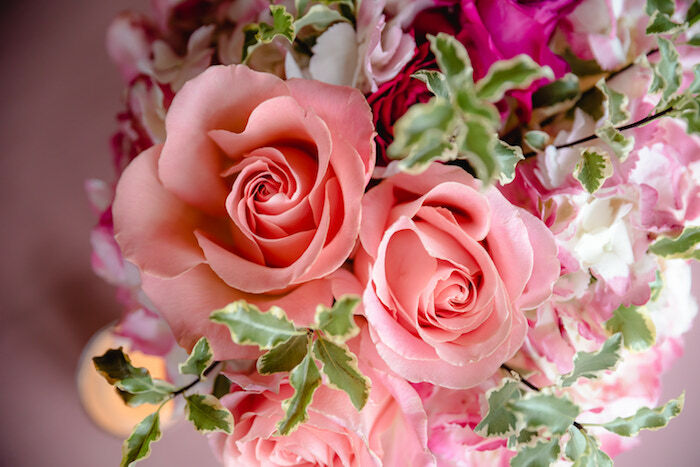 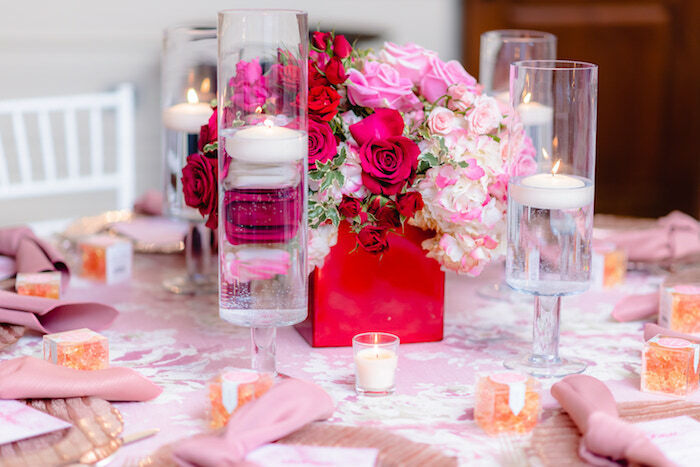 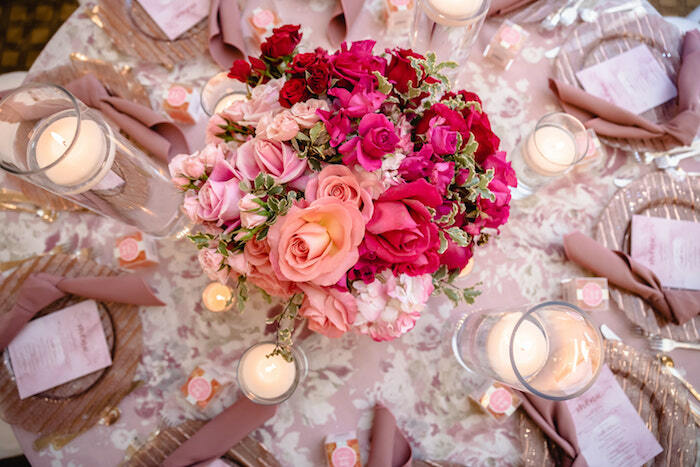 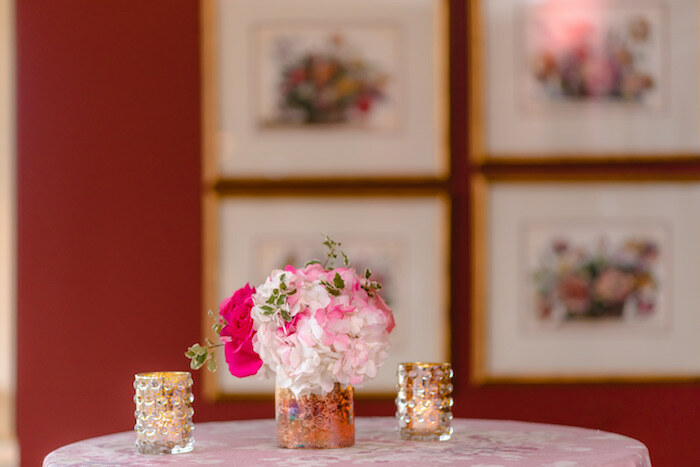 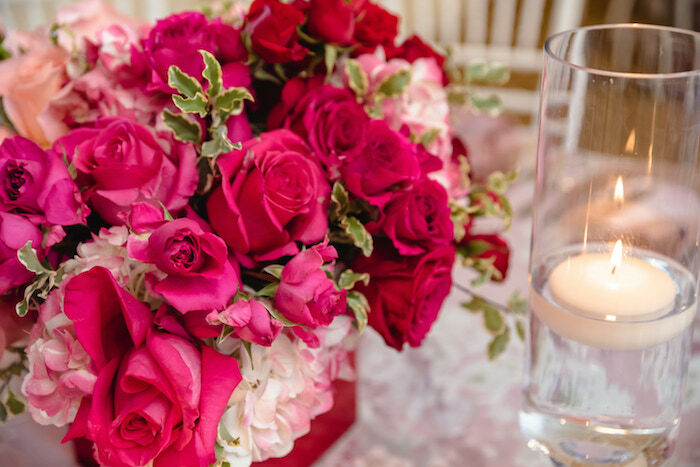 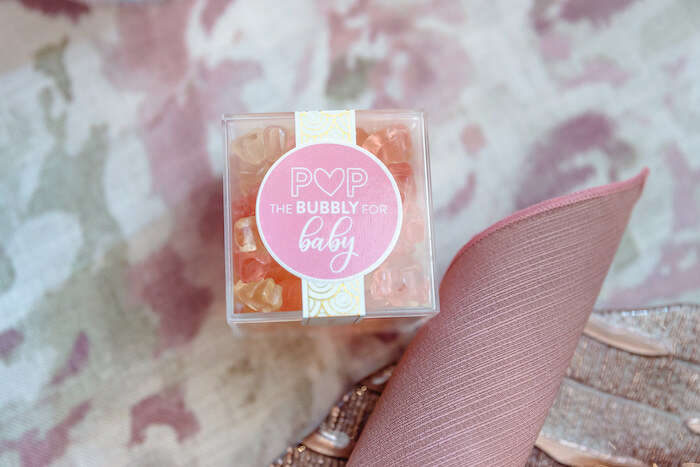 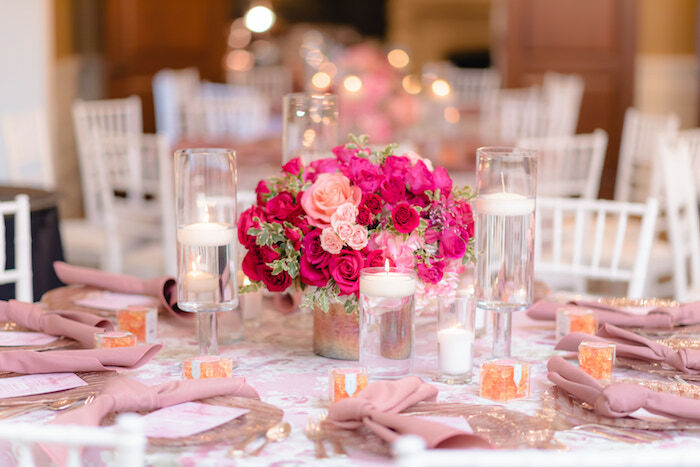 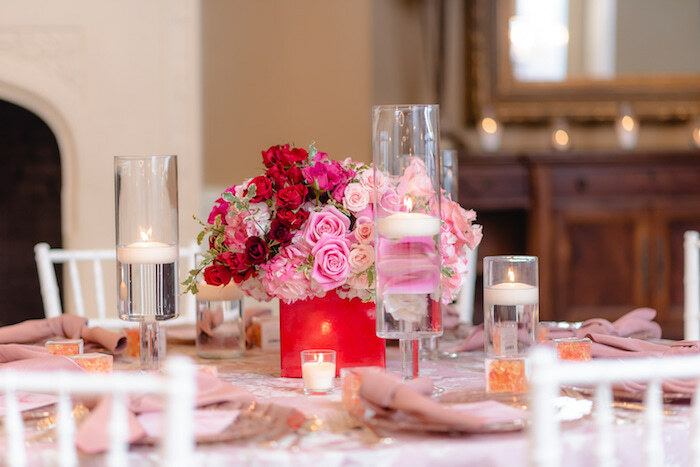 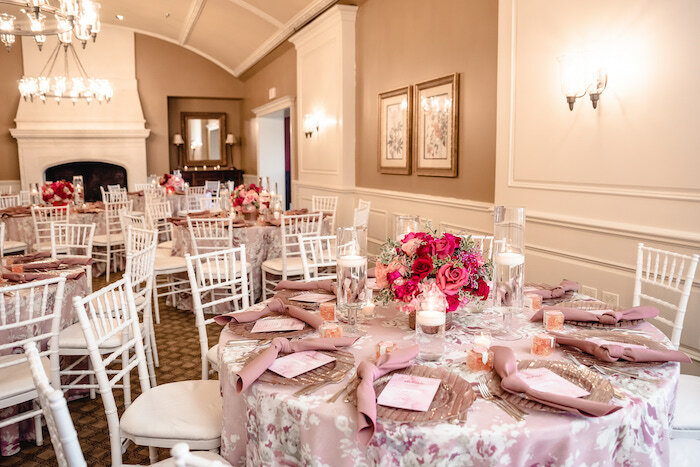 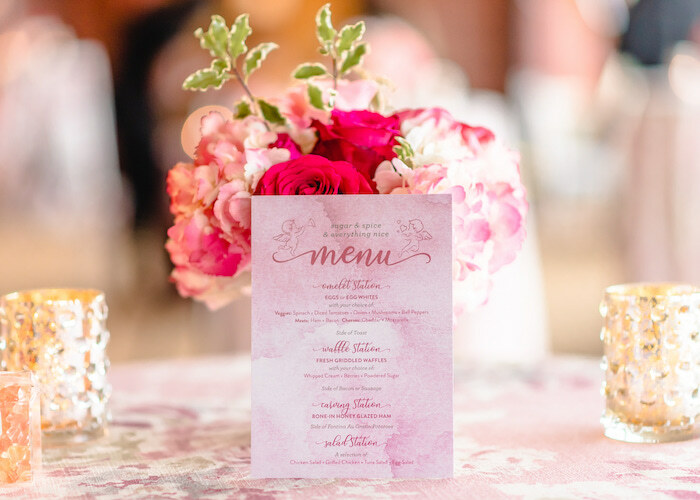 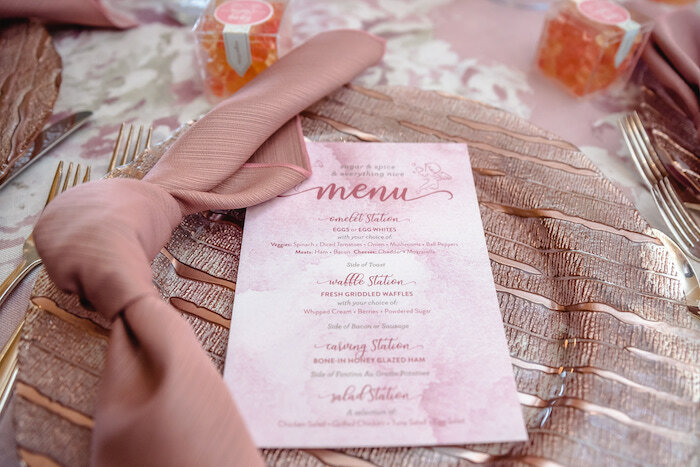 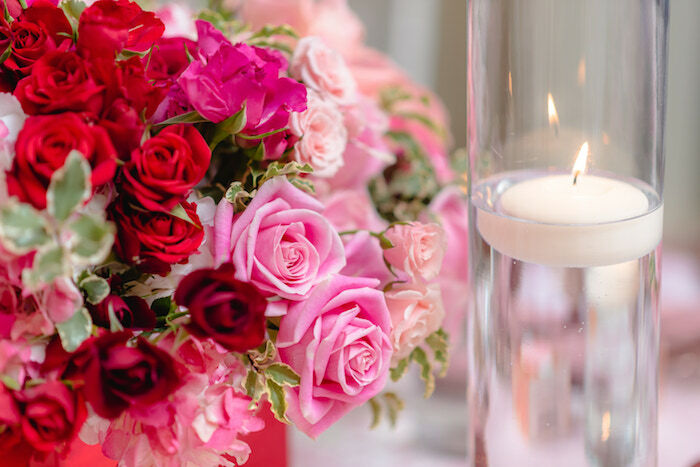 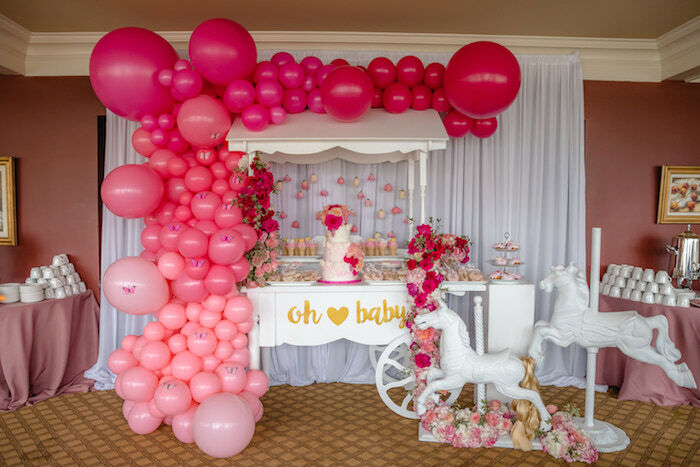 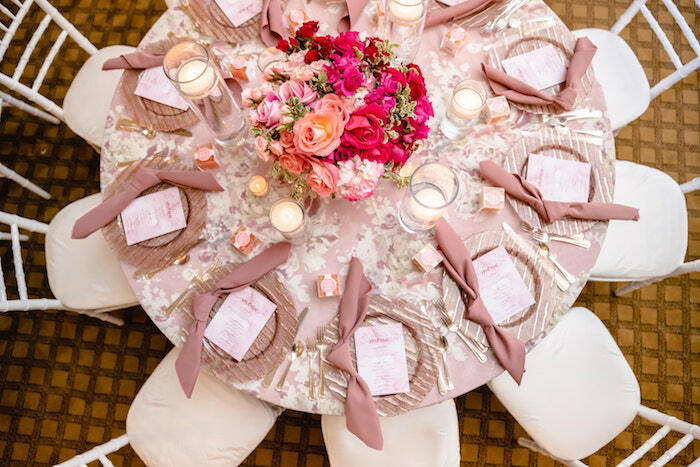 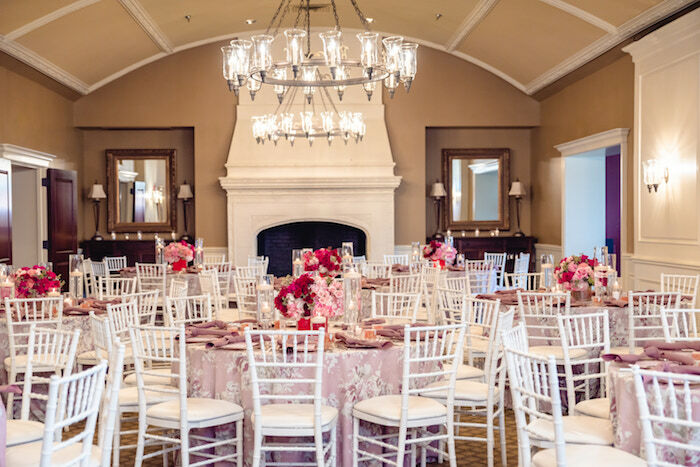 Popping with delight over this Pretty in Pink Baby Shower by Michelle Durpetti of Michelle Durpetti Events, out of Evanston, IL, USA! 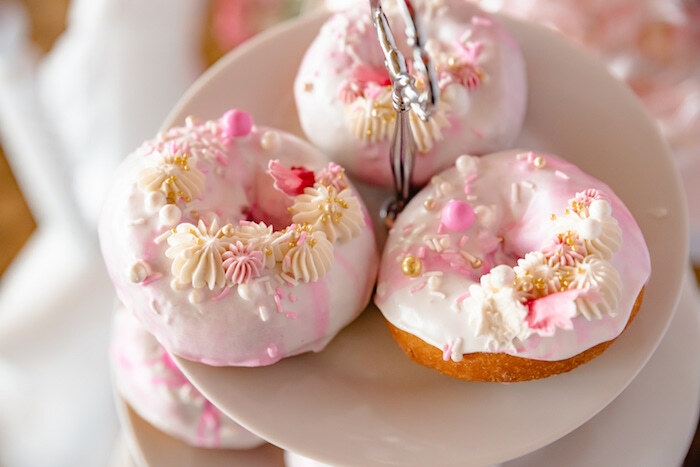 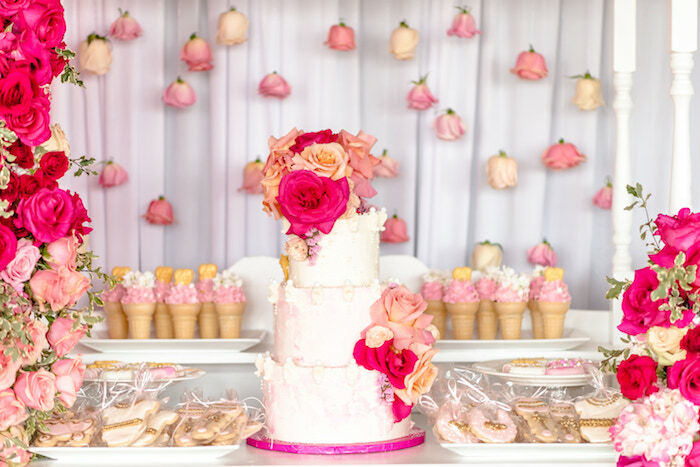 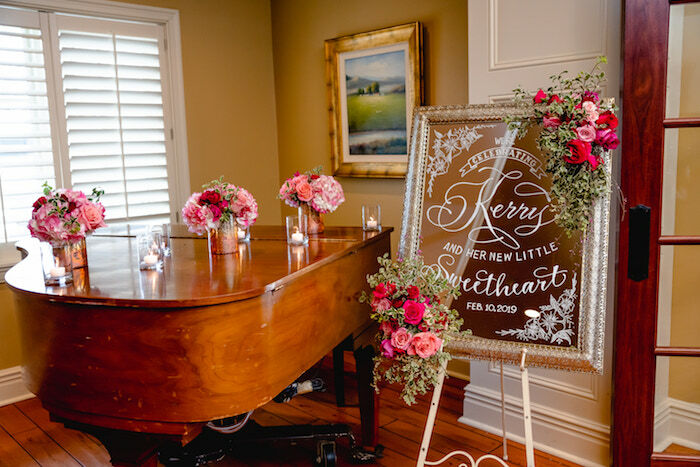 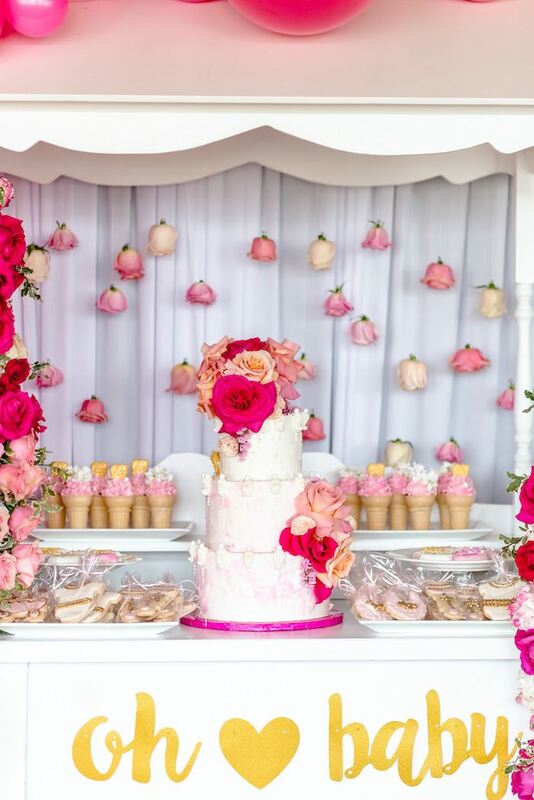 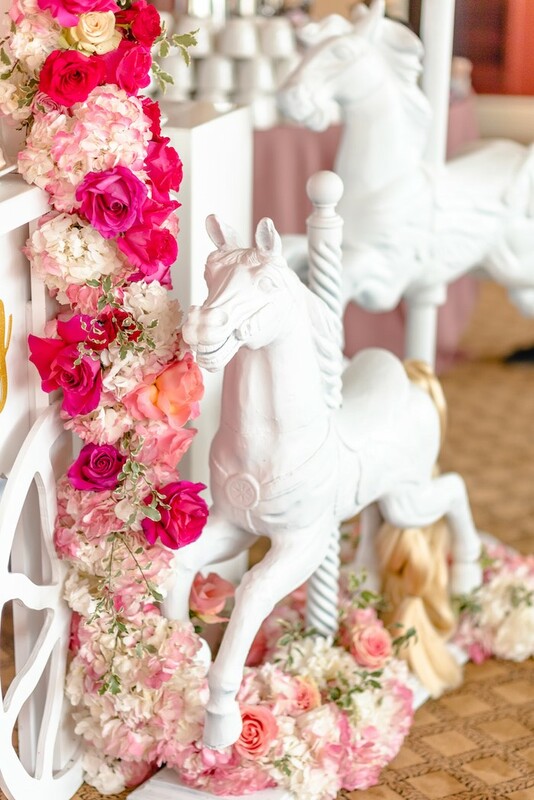 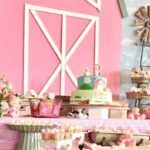 …From the elegant decor to the precious sweets, this girly celebration is full of elements that are beyond sweet! 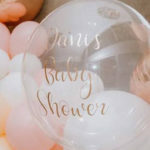 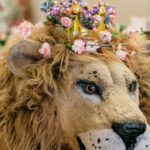 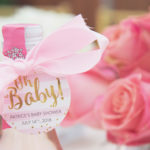 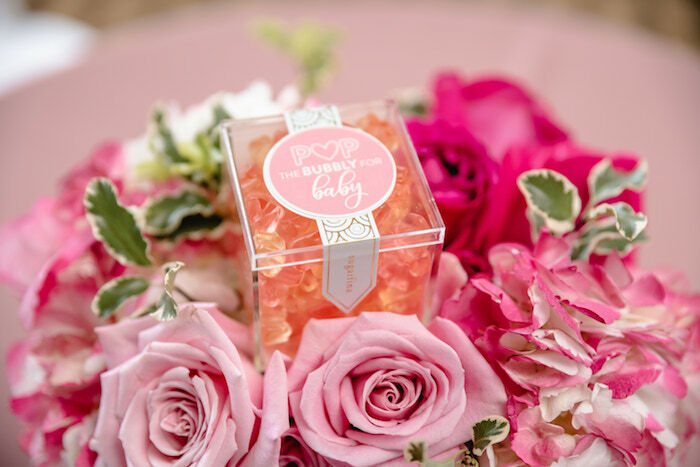 Want more baby shower ideas? 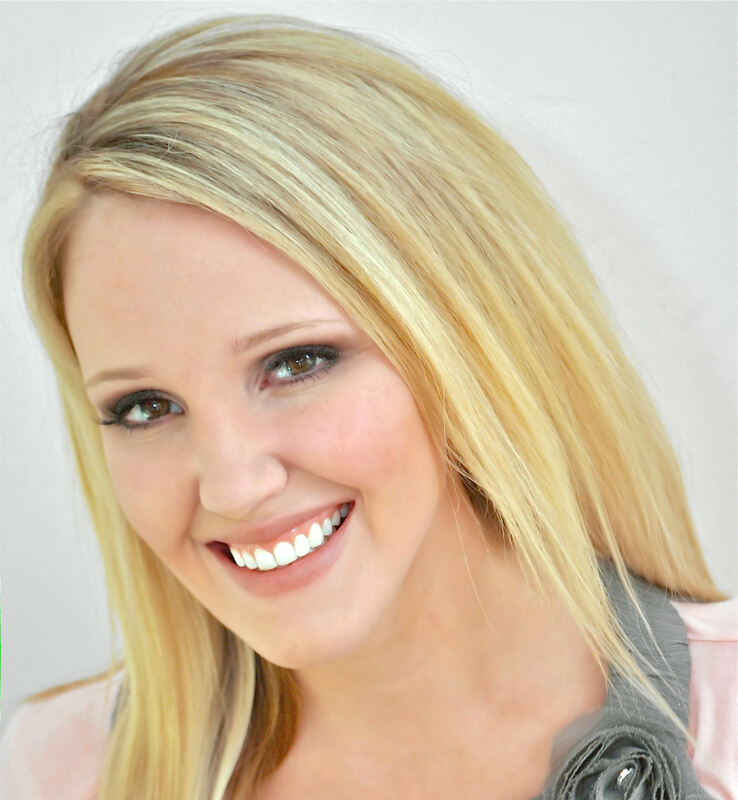 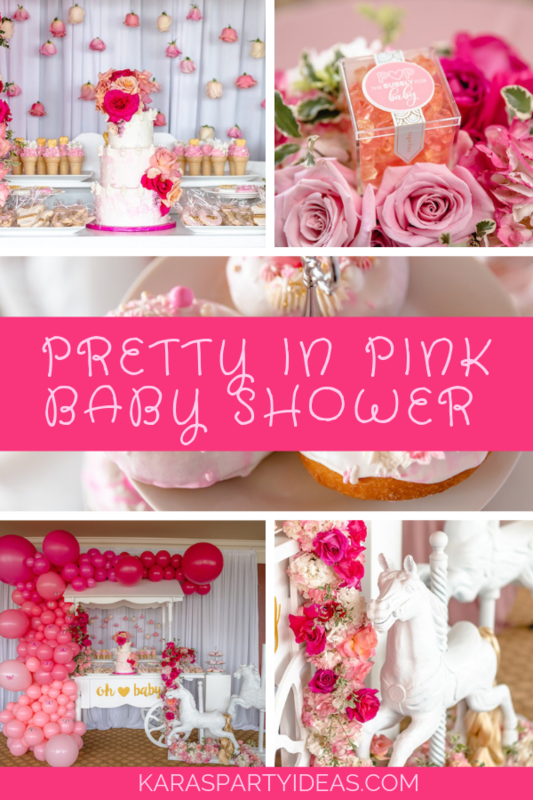 Check out these awesome baby shower ideas here!